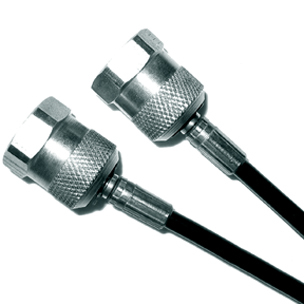 For M16x2 connections to B Series sampling/diagnostic valve. Thread to connect dynamically up to 9000psi. For JIC flare connections according to SAE J514 and ISO 8434. Female swivel end. Offers excellent leakage and vibration protection, female swivel end. EZ Hose approved by NAAMS and the French Automotive industry, o-ring connection to connect to CT adapters. For standpipe connections with nut and ring according to DIN 2353 and ISO 8434. 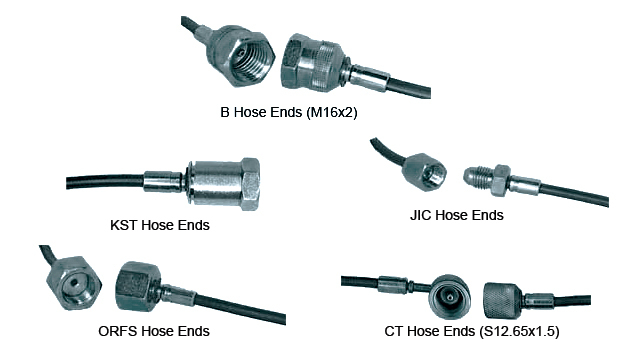 Ask about our other hose end options including ORB port threads, swivel ends, quick attach, bsp, cone style and metric. Unique and custom solutions for automotive, high pressure gas and hydraulic applications.